When it comes to giving an artist credibility as a emcee, they have to pass a couple of tests. One of the biggest and easiest tests to secure their status is showing “versatility“. This is the act and ability to adapt or be adapted to many different functions or activities. With that said, Jered Sanders decided to go the essence of this definition in lyrical form with his newest mixtape “Verseatility“. Picking some of the greatest beats within the game, Jered gives new life to them as he reflects his on his “new life”. The beauty in this mixtape is how he shows that he can change his style and flow according to the style of the variety of production on the project. We see this within the first two tracks. He starts off by giving us a laid back east coast flow on “Guess who’s Bizzack” and goes with a crazy double time flow with the next track on “Lu King“. With the cunning cadence changes, he as brings it with the content within his bars as well. Within his “Beauty” track he speaks on how some can “trying to chase red bottoms with a Payless souls“. He also gets emotional with tracks like “Letter to AJ” as he spits bars to AJ whose in bars. “Brand New Person” shows Jered at his best as he speaks on so many different concepts on old habits and new ways of living. Overall, this is a great mixtape. It’s always great to hear/see a artist use beats and make them sound like their own beat and/or make it sound better than the original. 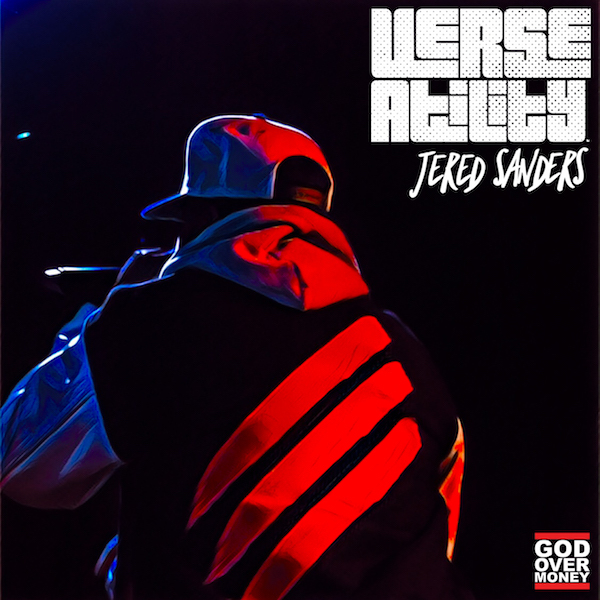 If this is your introduction to Jered Sanders, then you should go back and check out some of his other projects. They are just as good as this mixtape. You need to get familiar, because you will be hearing more from him in the future. As far as showing his ability to be versatile, he gets my approval. Spread The Soup!